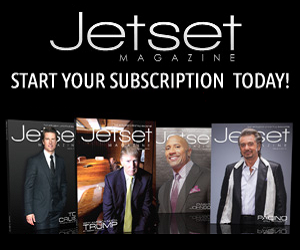 Look out ladies, Leonardo DiCaprio is taking his victory lap. 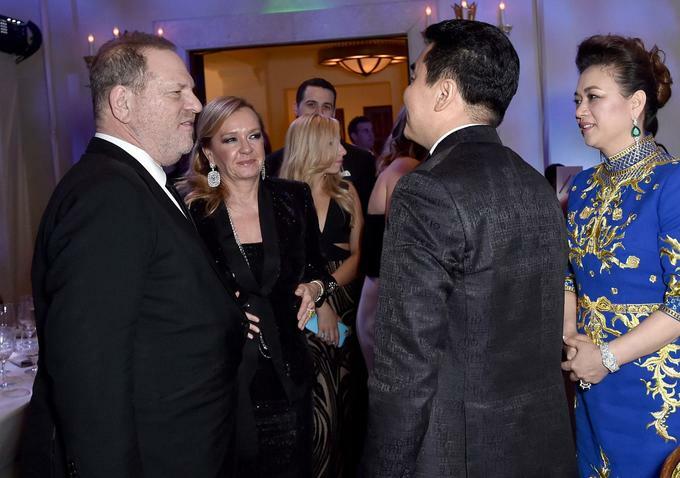 Such was the scene in Hollywood last night, as the newly minted Oscar winner sprinted from party to party, reveling in the spoils of The Revenant. 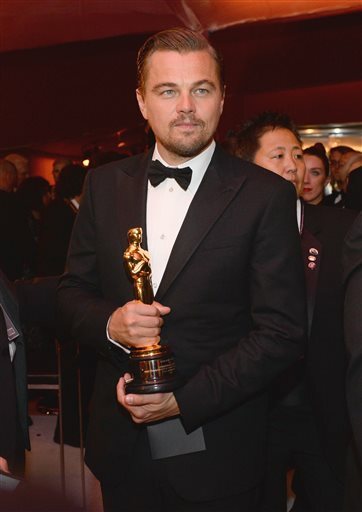 The golden hardware got passed around liberally between his inner circle, DiCaprio often trading the statuette off for flutes of champagne. Of course, as soon as Leo walked into the Vanity Fair party, everyone from Elton John to Ben Affleck flocked to toast to his momentous night. 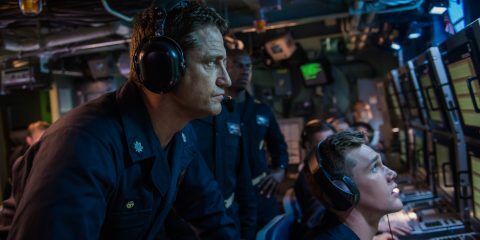 His tour de force performance is a personal coup for the veteran actor. 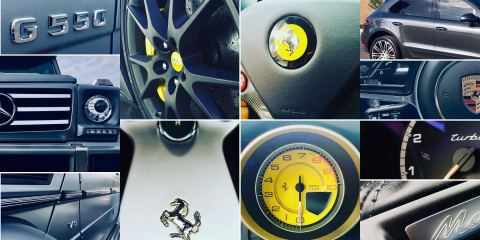 For a man with such driving ambition, we imagine this win tastes sweeter than Gisele Bundchen and Bar Refaeli put together. On second thought, maybe on par. What we can’t imagine is how many former flames sent congratulatory texts to Mr. DiCaprio last night; Verizon must have had quite a surge on that one number. 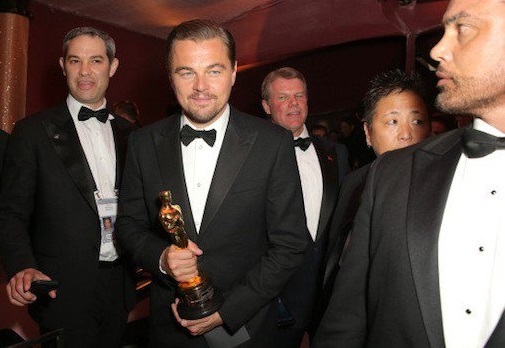 After his fifth-time’s-a-charm win, Leo set the town on fire like a scene out of Entourage. All he wanted to do was get down with his man squad, dubbed the Wolf Pack. Hitting Ago in West Hollywood with longtime wingmen Lukas Haas and Tobey Maguire, the trio amped up the atmosphere in the venue with spontaneous howls and whistles. Maguire’s bond with DiCaprio goes back over two decades, back to pre-pubescent casting calls and readings for Romeo and Juliet. It’s true, all the ladies love Leonardo. Over at the official Weinstein Company viewing party, elegant women seated in the Montage Beverly Hills’ Marchesa ballroom leapt to their feet at hearing Dicaprio declared winner – whooping it up as if it were the Super Bowl. 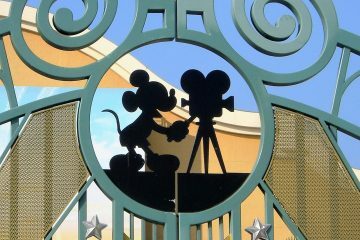 The scene went from reserved to revelatory in support of the hometown hero. Piper-Heidsieck and Chopard partnered with Weinstein to host the swish affair, one of the most coveted invites in town. The revered French Champagne’s ”Red Carpet Ready” limited edition magnum bottle was poured exclusively at this year’s 88th Oscars ceremony. With only 1000 bottles produced, the special limited edition magnum made the occasion very special indeed. A victorious cheer ripped through the ballroom when chronically overlooked composer Ennio Morricone was crowned winner in the best original score category for Weinstein’s The Hateful Eight. 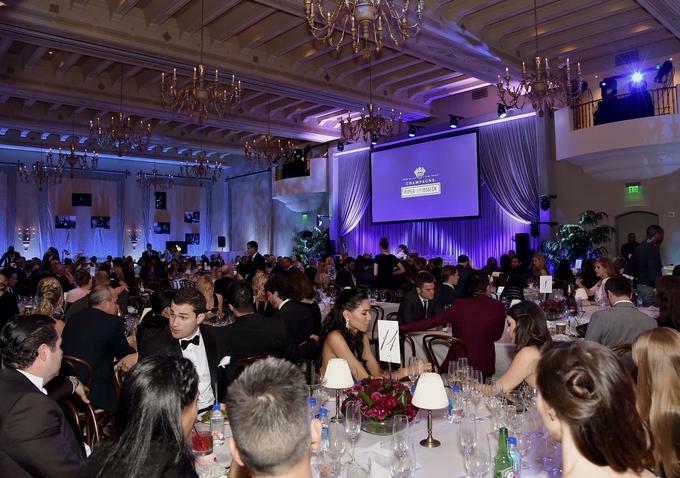 Whether industry attendees were cheering colleagues or personal favorites, there was a playful camaraderie to the evening. Two Weinstein hopefuls (Jennifer Jason Leigh for The Hateful Eight and Rooney Mara for Carol) were nominated in the best supporting actress category, yet the crowd rallied around Alicia Vikander‘s win with convivial cheer. Perhaps the flowing Piper-Heidsieck gave rise to such magnanimous spirit. How can you possibly be dour with notes of crisp apple, blushing pear and juicy citrus playing on your lips? 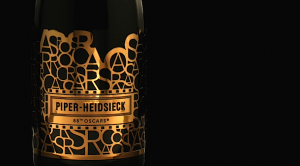 The Piper-Heidsieck Cuvee Brut magnum was designed by the 230 year-old French House specifically for the night with the word “Oscars” and the number “88” forming a golden tiara wrapped by hand around each bottle. 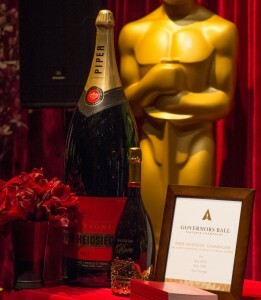 Piper-Heidsieck also premiered three of the House’s most prestigious vintage cuvees during the Governors Ball, including Rare 1988, Rare 2002. 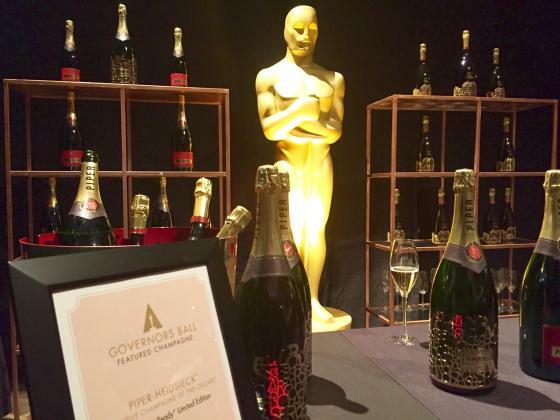 “We are proud to celebrate the evening’s exceptional moments with Piper-Heidsieck Prestige Cuvee Rare,” said Benoit Collard, Global Executive Director of Piper-Heidsieck. “This cuvee is only created during very particular and ‘extraordinary’ years. This is why there have only been eight vintages since 1976. 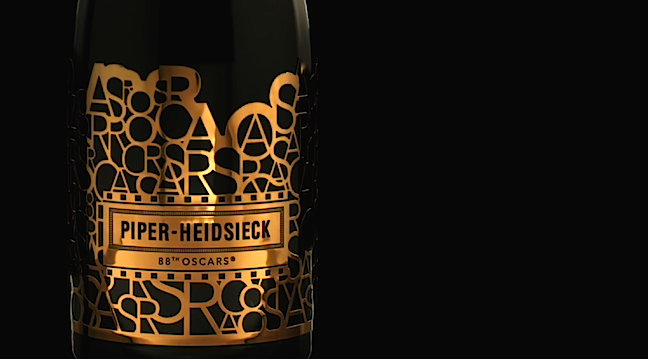 It is a cuvee with a special destiny.” In total, almost half of the 1,500 Piper-Heidsieck bottles poured at Academy Awards events this season will be Cuvee Rare.